I am not sure that like me you guys ever got bored in regular food or not. So you know that I get bored, I love to have my food list as long possible. We are so lucky to have vast diversity in Bangladeshi Food. So why not enjoy that diversity? And make our life interesting. 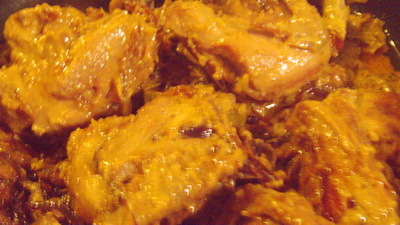 I tried to make easy and tasty version of Quail Roast with lots flavour. I used milk in this recipe but you can yogurt instead of milk. 1. Clean the quail and marinated it with lemon and salt at least 20 minutes. 2. Heat the oil and fry onion till it becomes golden brown. Take out fried onion from oil and keep aside. 3. In the same fry the quail till it seals or become light brown. 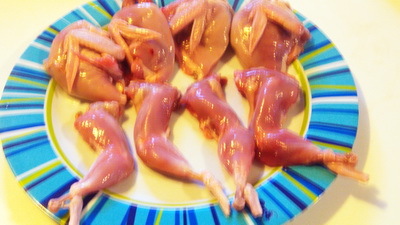 Take out the quail pieces from oil. 4. Add all spices (except green chillies, ghee and sugar) and 1/2cup milk. 5. Cook it till oil comes out and add quail pieces. 6. Sauté 2 minute and add rest of milk. Cook it under closed lid till quail becomes tender. 7. Add fried onion, green chillies, ghee and sugar and mix it. Keep it on low heat about 5 minutes. 8. Check the salt and remove from heat. 9. 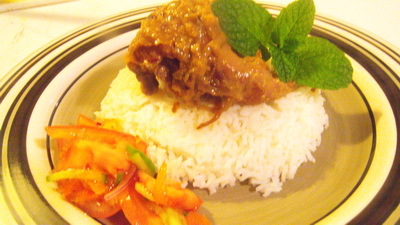 Serve quail roast with plain rice.